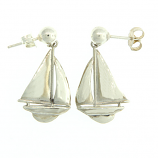 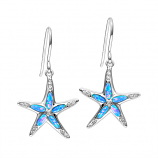 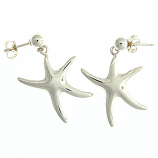 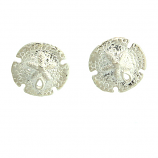 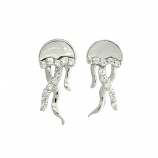 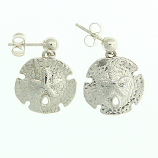 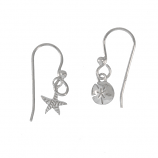 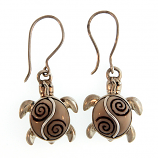 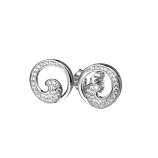 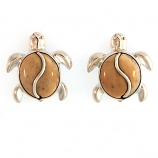 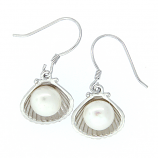 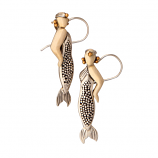 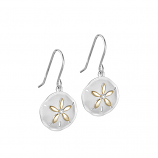 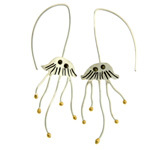 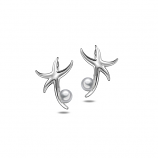 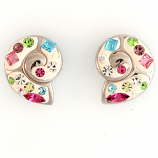 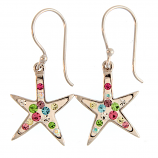 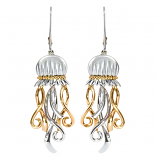 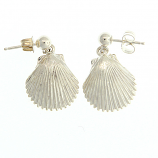 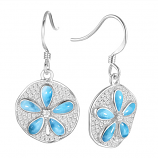 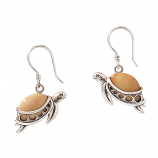 Sterling and sea life come together gorgeously in our collection of sea life sterling earrings. 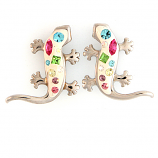 Now you can take entire cast of Florida’s coastal characters with you whenever you like and display them proudly. 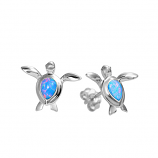 Classic oceanic animals like jellyfish, seahorses, and turtles are immortalized in elegant sterling and often precious and semi-precious stones like opal, pearl, and more. 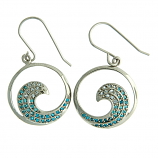 We make finding a gift for the person who has everything easy with our vast selection of unique and one-of-a-kind offerings. 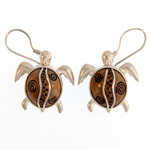 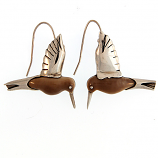 Our customers shop The Cedar Chest Fine Jewelry for unique pieces you’ll be hard pressed to find anywhere else like our hatching turtle earrings or our manta ray earrings. 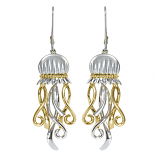 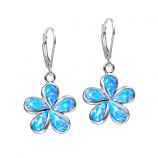 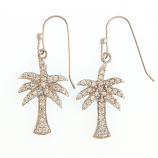 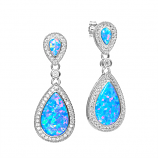 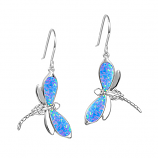 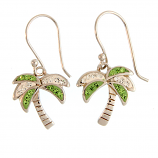 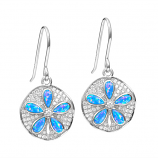 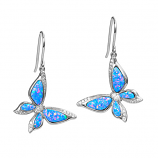 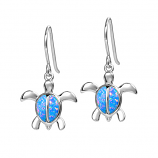 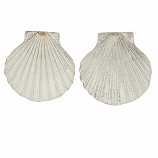 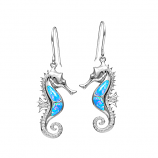 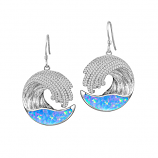 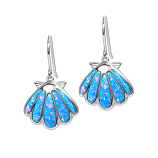 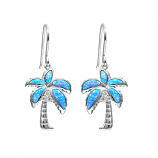 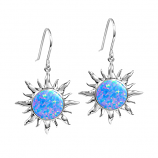 Have Questions About Our Sea Life Sterling Earrings Collection?